Watch Green Day's Billie Joe Armstrong Perform "Ordinary World" On The Tonight Show - GENRE IS DEAD! Green Day’s Billie Joe Armstrong played “Ordinary World” on Jimmy Fallon’s The Tonight Show this Friday. 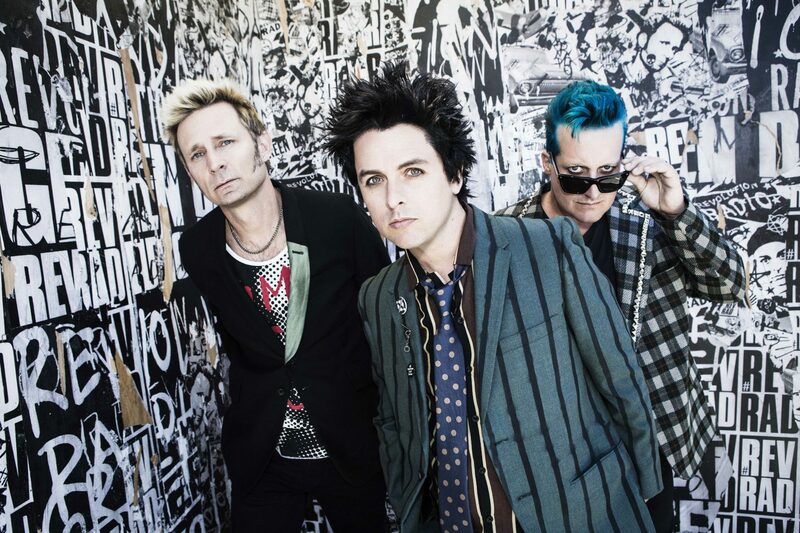 Ordinary World is the final track on Green Day’s most recent album Revolution Radio. The song was originally written for 2016 movie Ordinary World, starring Armstrong as the lead role of an aging musician. Armstrong’s band Green Day performed at the Global Citizen Festival in New York’s Central Park last night. The event was streamed live on YouTube. Check it out below in case you missed it! Did Billie Joe Armstrong Leak Homemade Music Video to Fan Community?